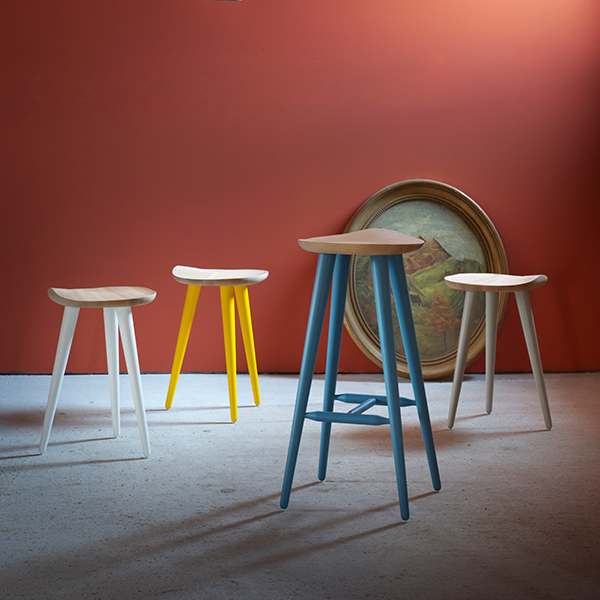 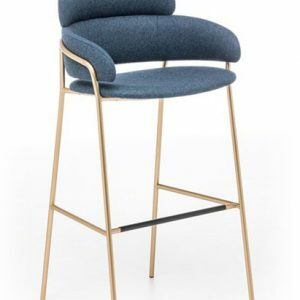 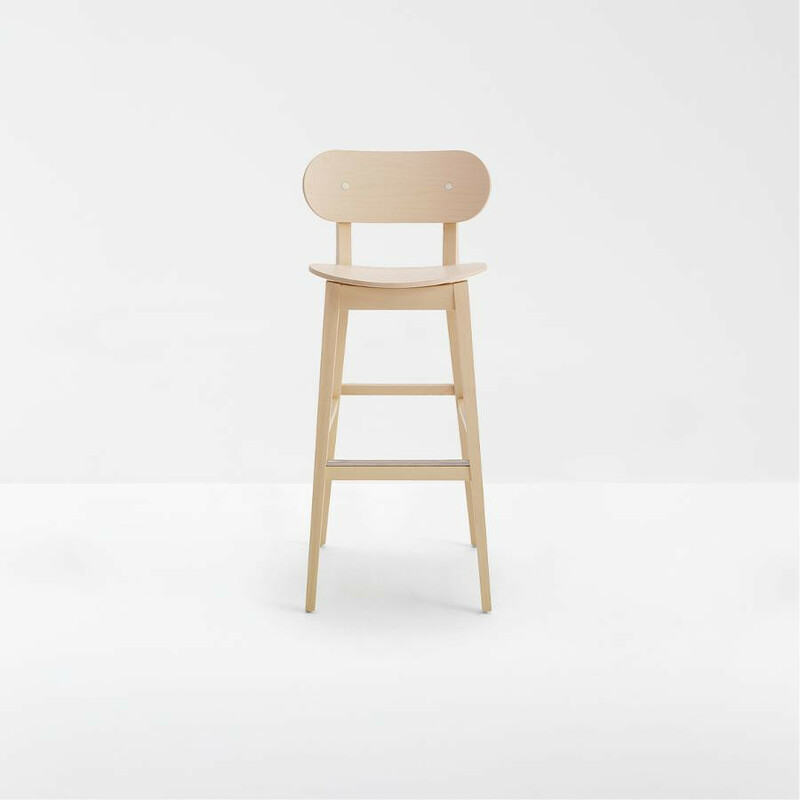 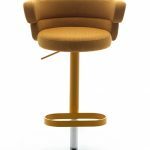 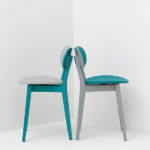 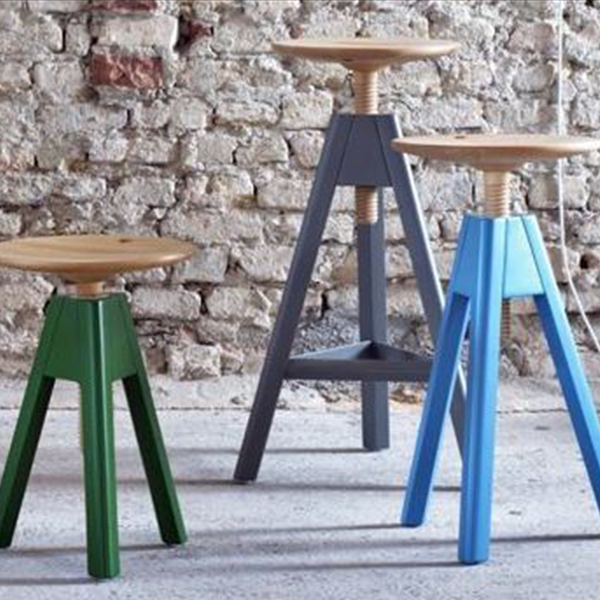 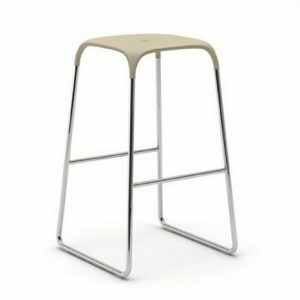 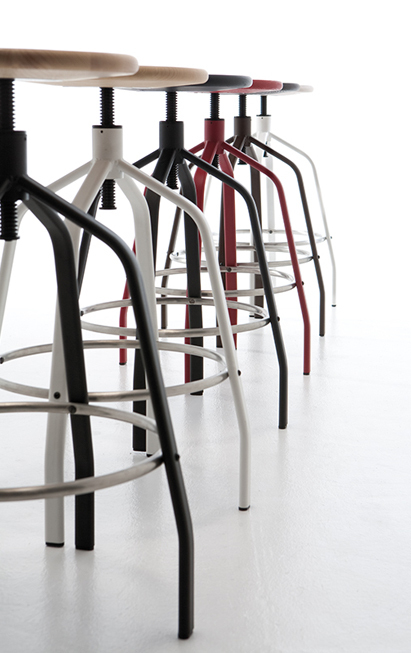 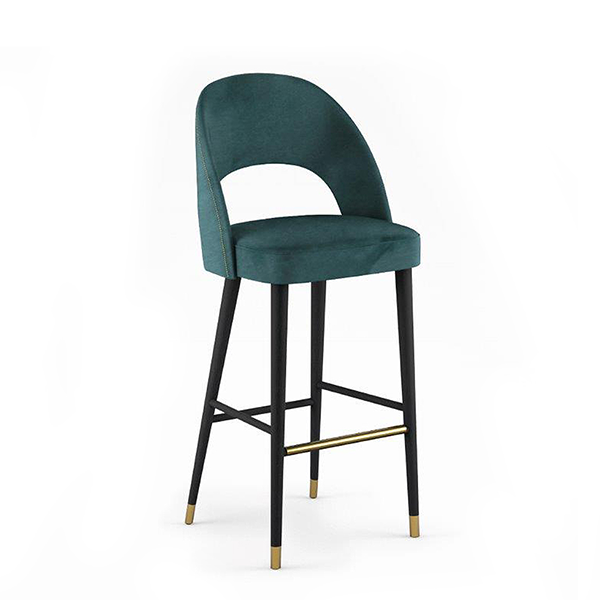 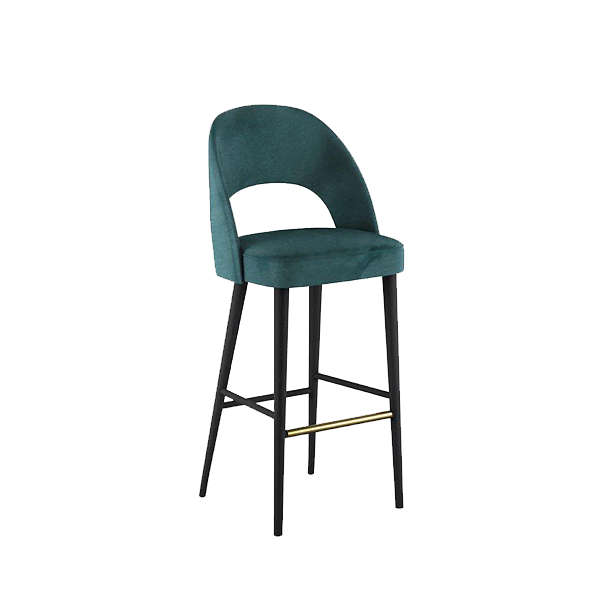 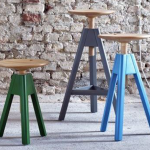 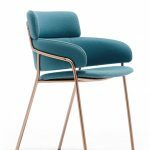 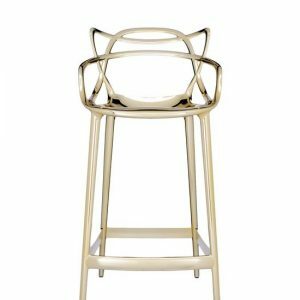 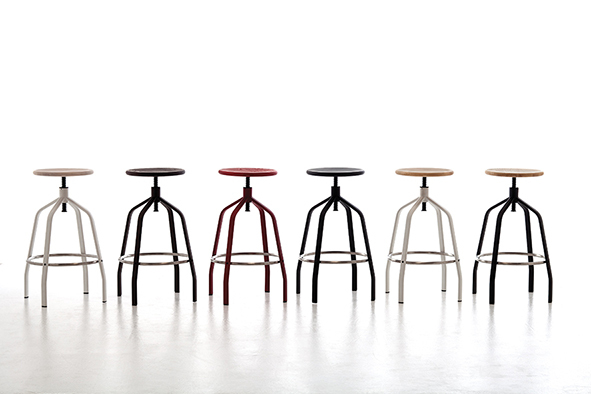 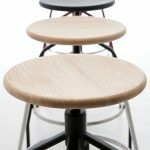 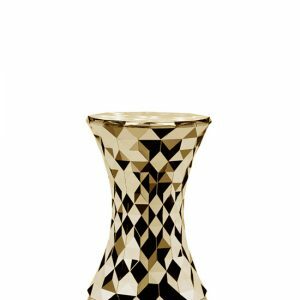 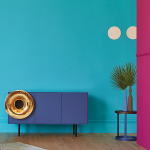 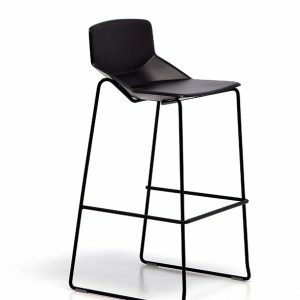 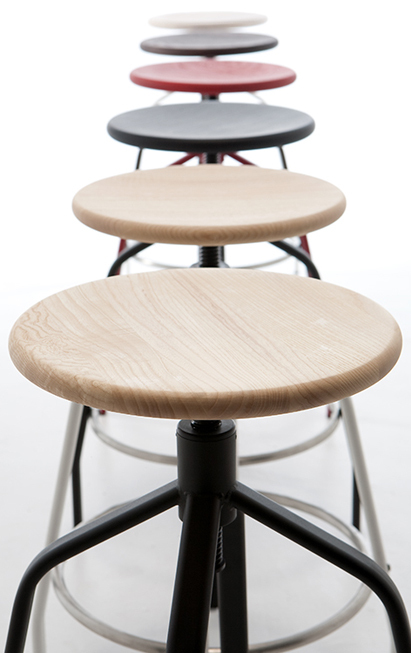 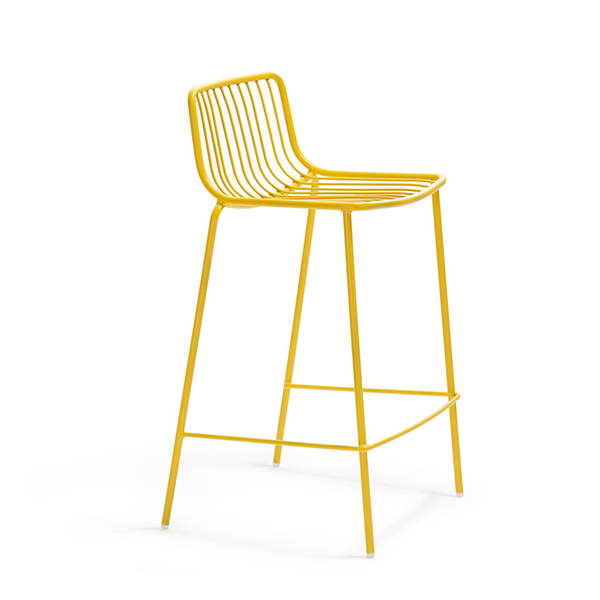 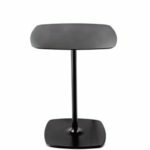 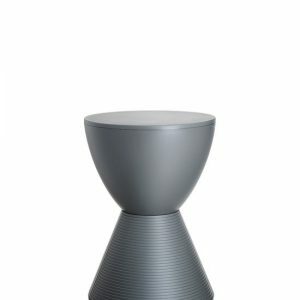 VITO is the new stool designed by Studio Borella. 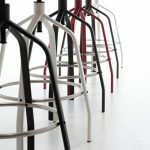 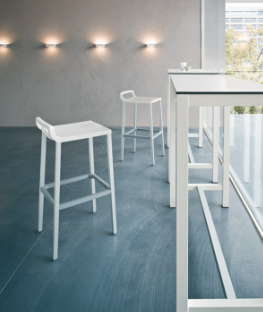 It traces the concept of a stool thousand uses: work, free time, collectivity, home.The design is simple, rigorous and functional, VITO is a review of a timeless object, suitable for a young and dynamic ambience. 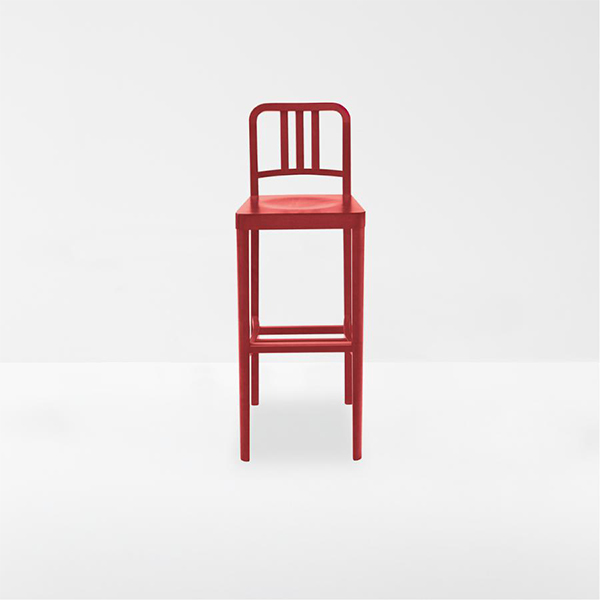 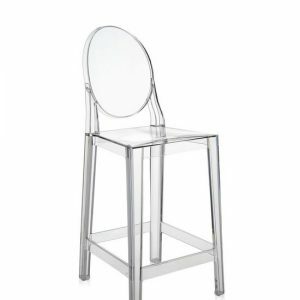 The frame is in metal with seat in solid beechwood or in lacquered MDF. 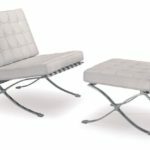 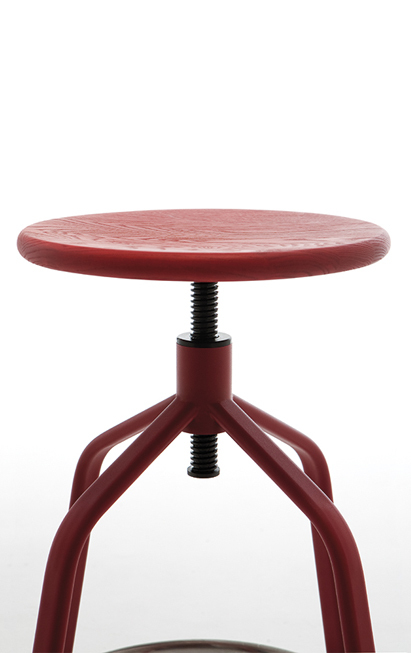 The round footrest, made in stainless steel, ensures a good solidity and resistance to use. 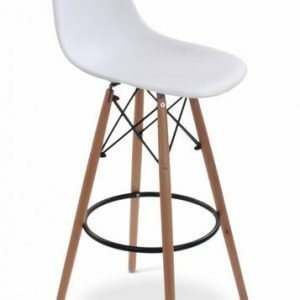 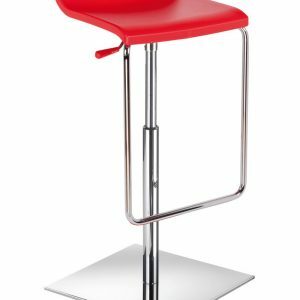 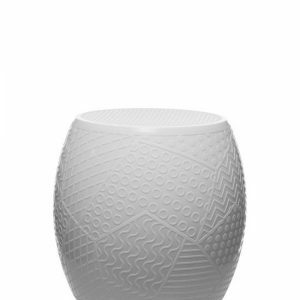 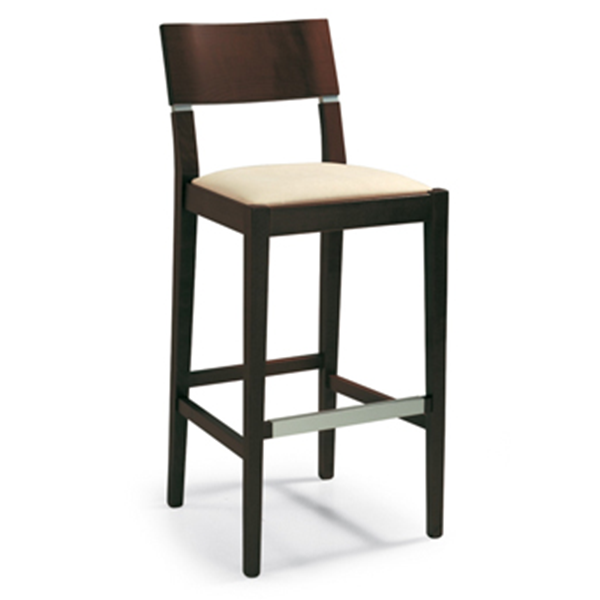 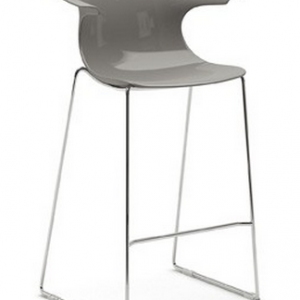 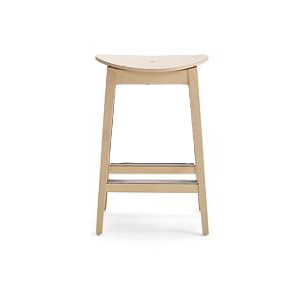 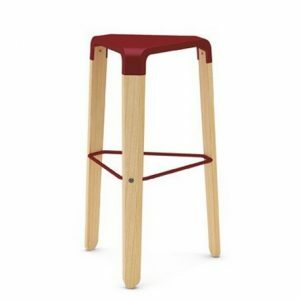 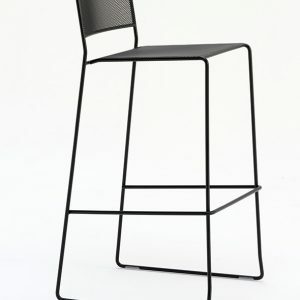 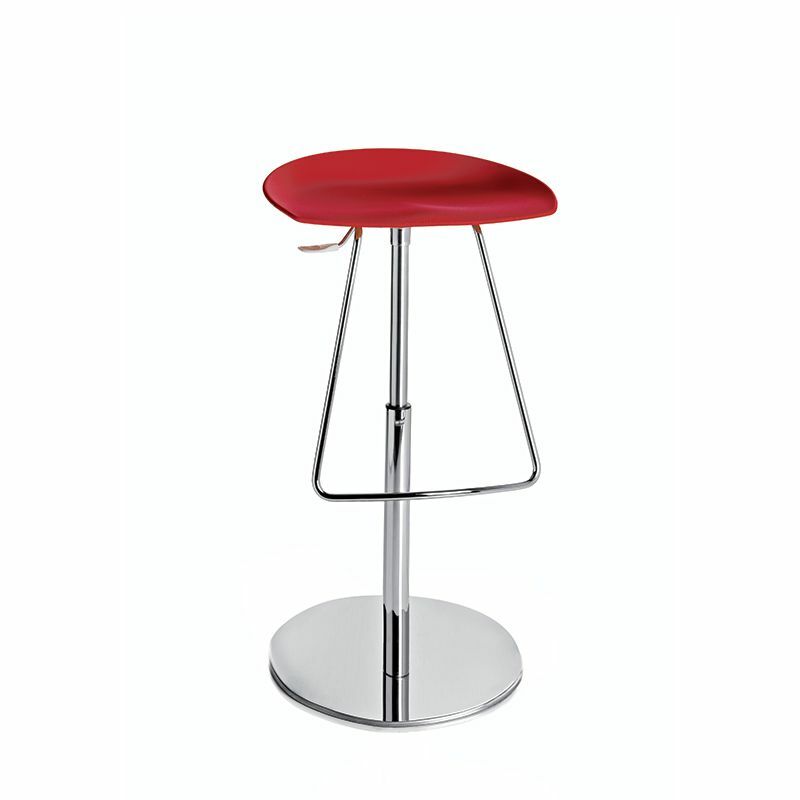 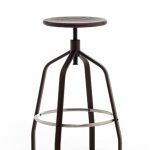 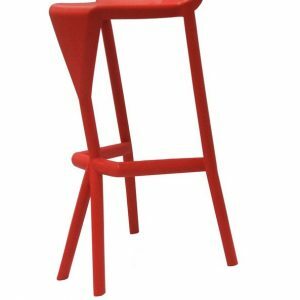 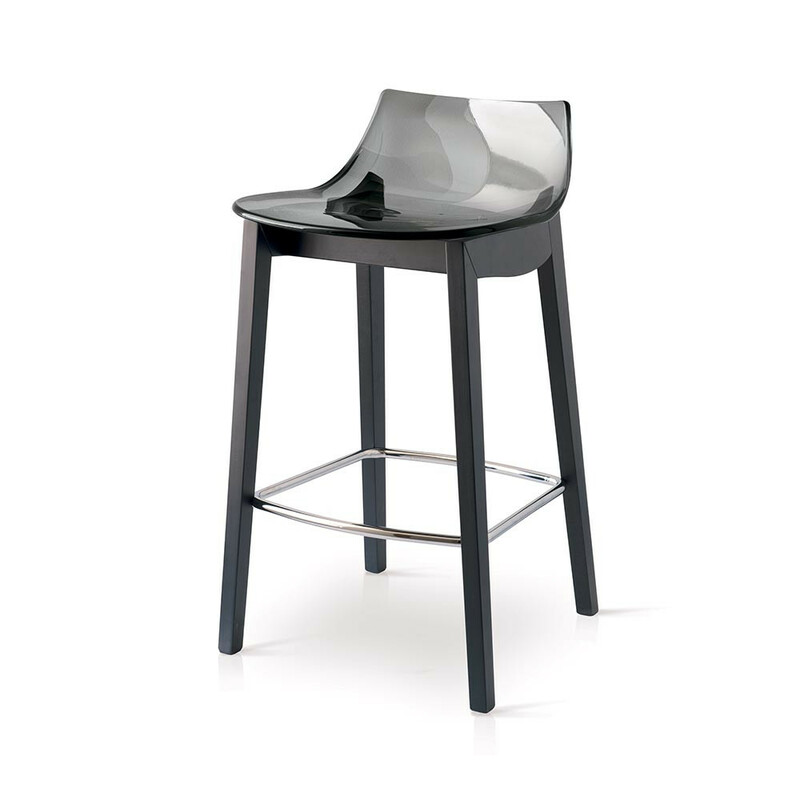 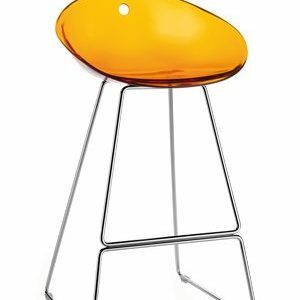 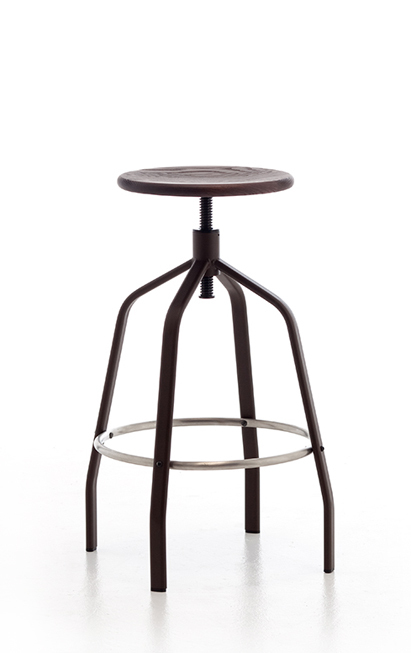 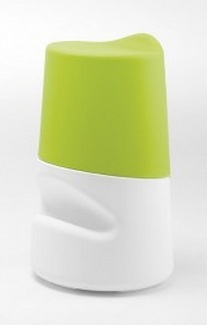 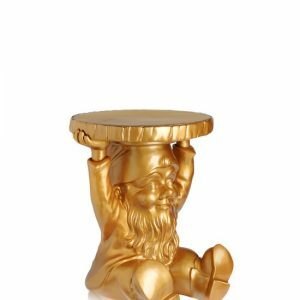 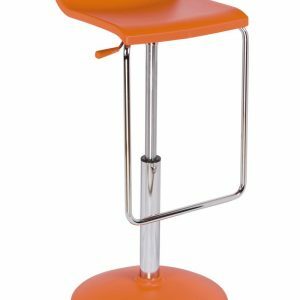 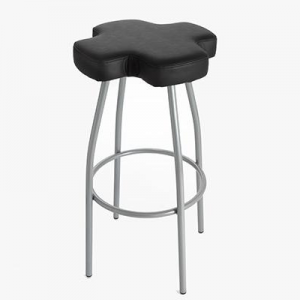 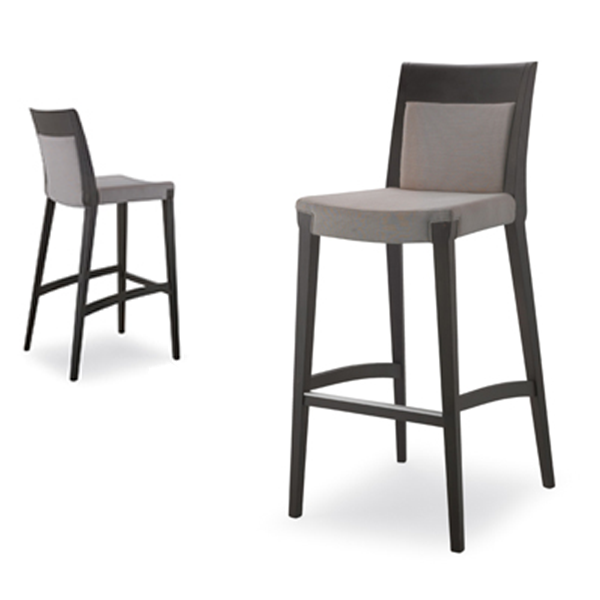 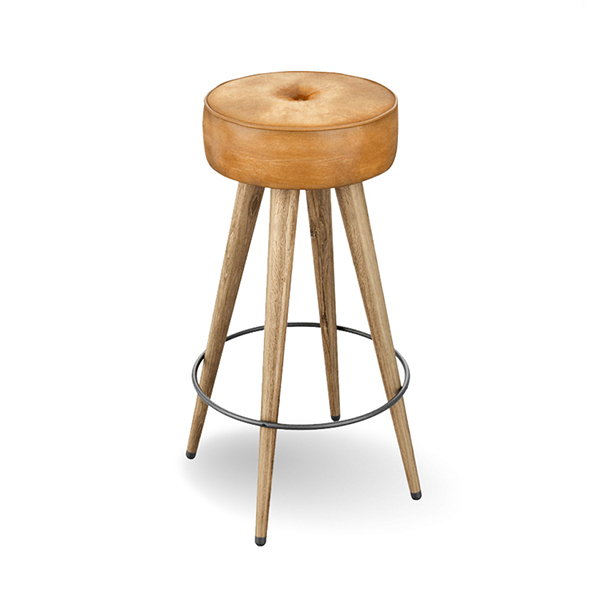 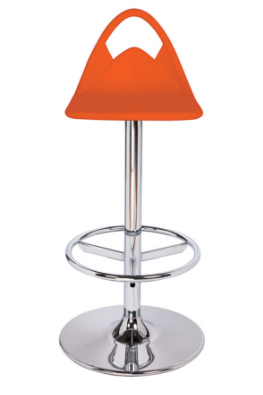 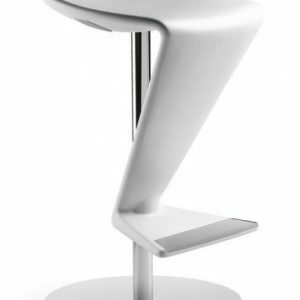 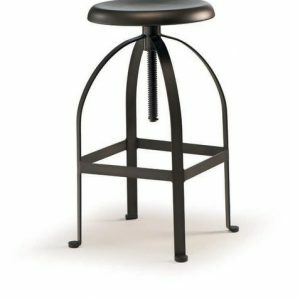 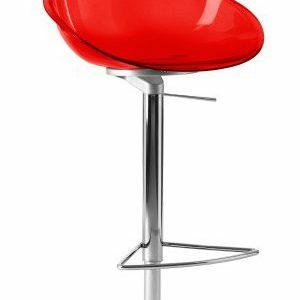 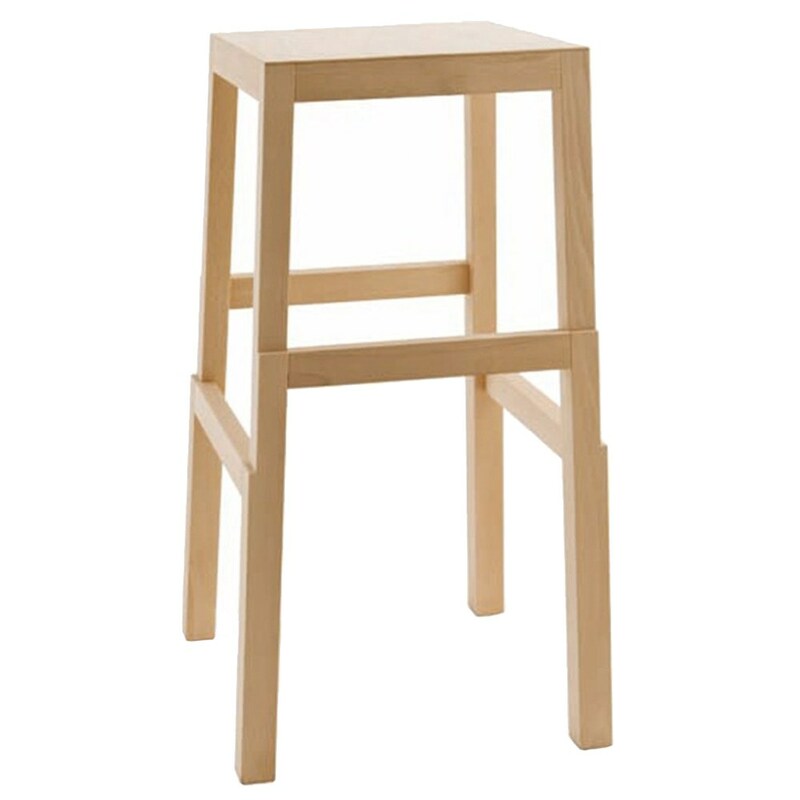 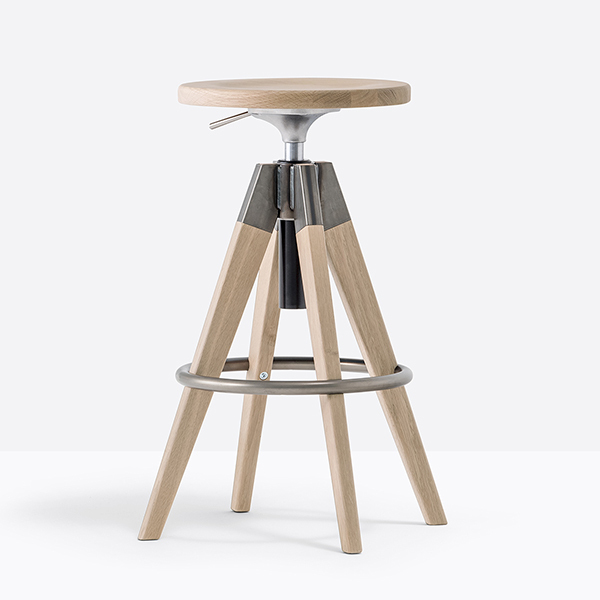 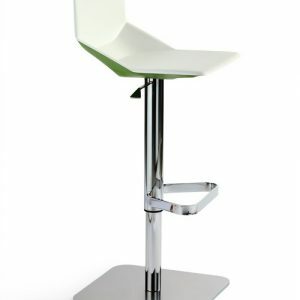 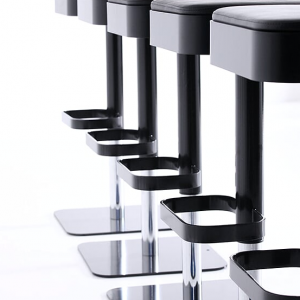 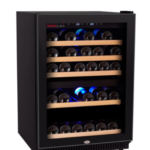 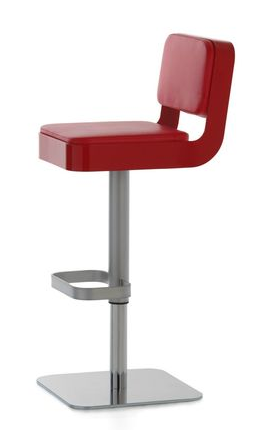 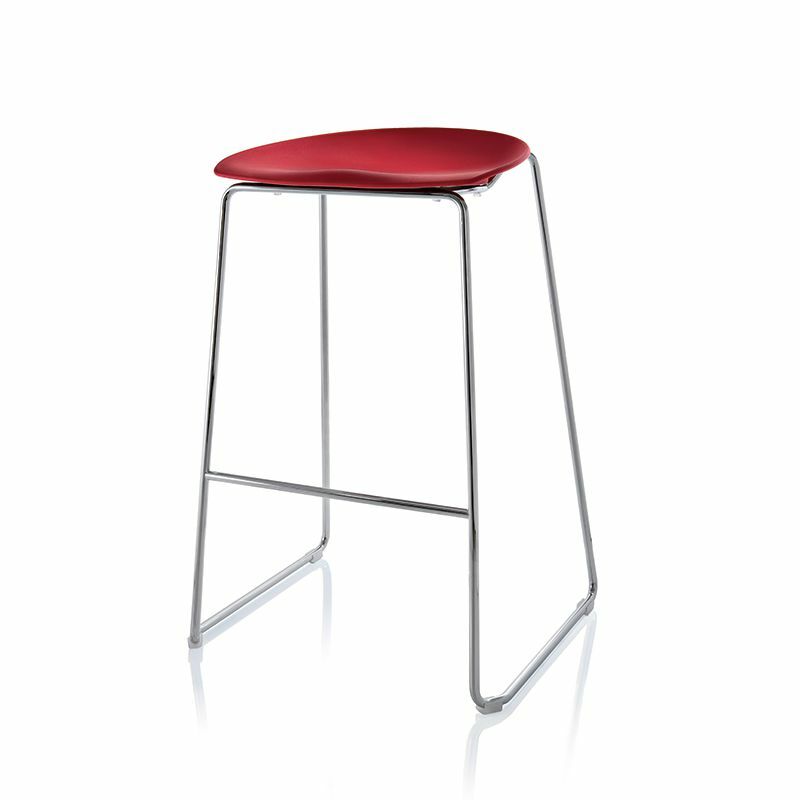 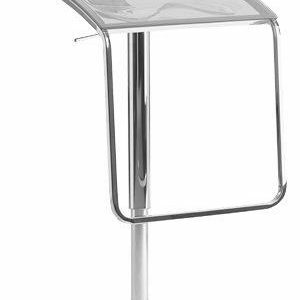 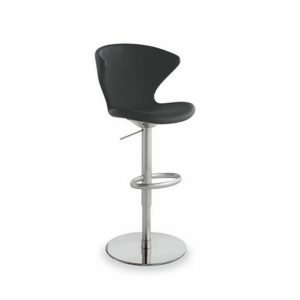 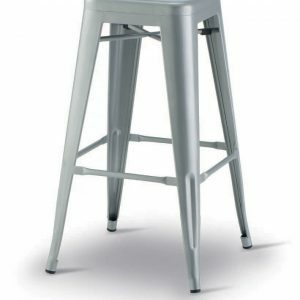 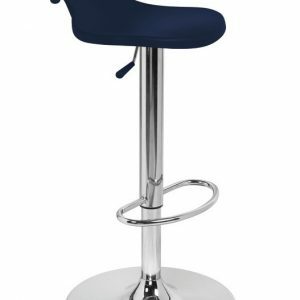 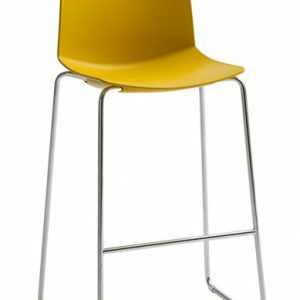 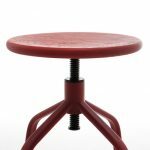 The central screw allows to adjust the stool to the required height (65/75cm). 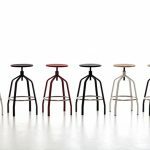 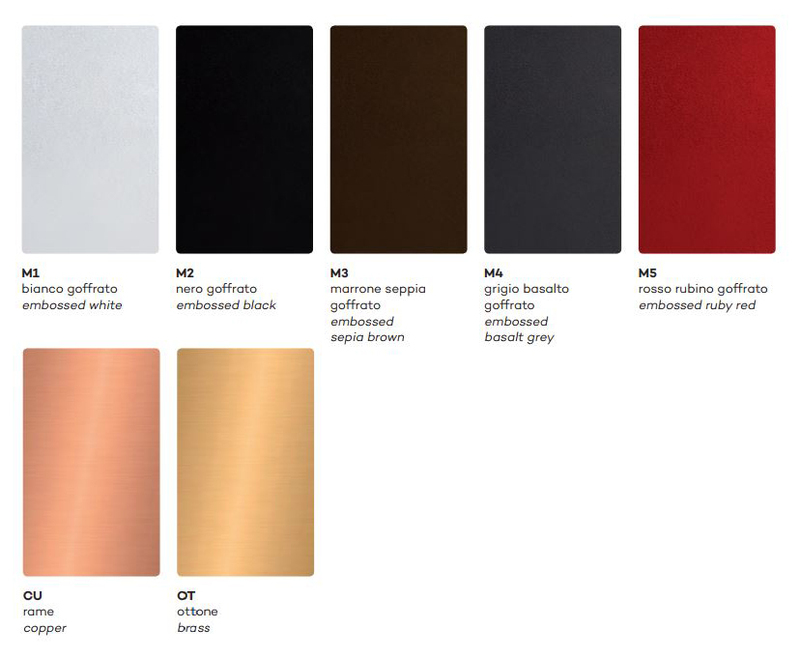 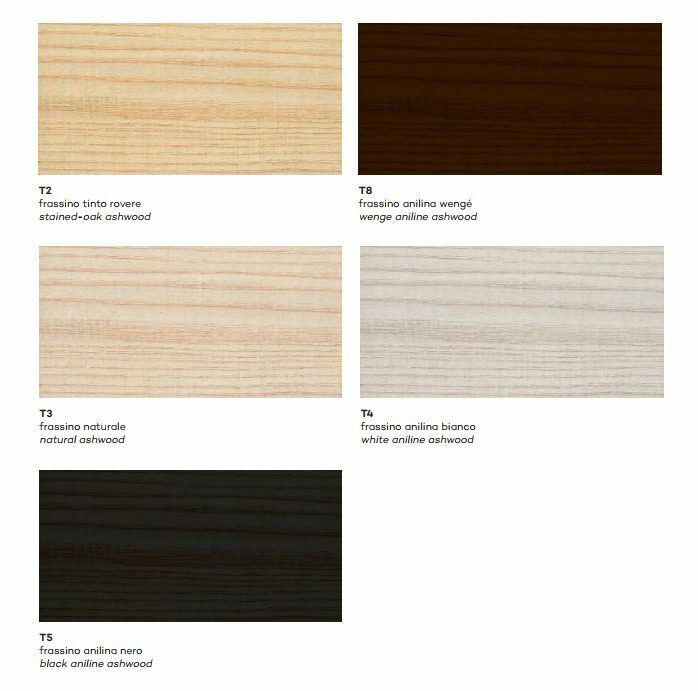 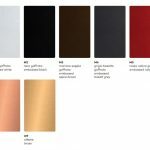 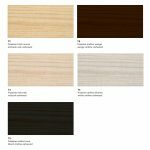 Industrial style is elevated thanks to the monochromes and to the colours in order to satisfy the requirements of the larger possible number of interior concepts.